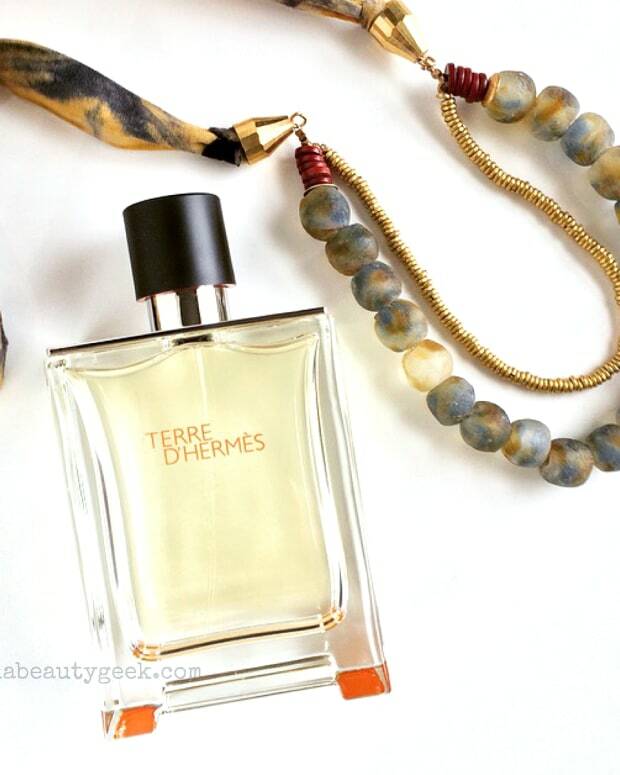 A warm-weather scent to wear with floaty dresses, airy tops and easy jumpsuits. When my nose met the new Aerin Mediterranean Honeysuckle eau de parfum, suddenly I was infinity-poolside, under a clear bright sky and surrounded by lush white flowers and vivid greenery. In the near distance, azure waters twinkled in the sun. Sure, it&apos;s possible I&apos;ve been spending too much time on Instagram. 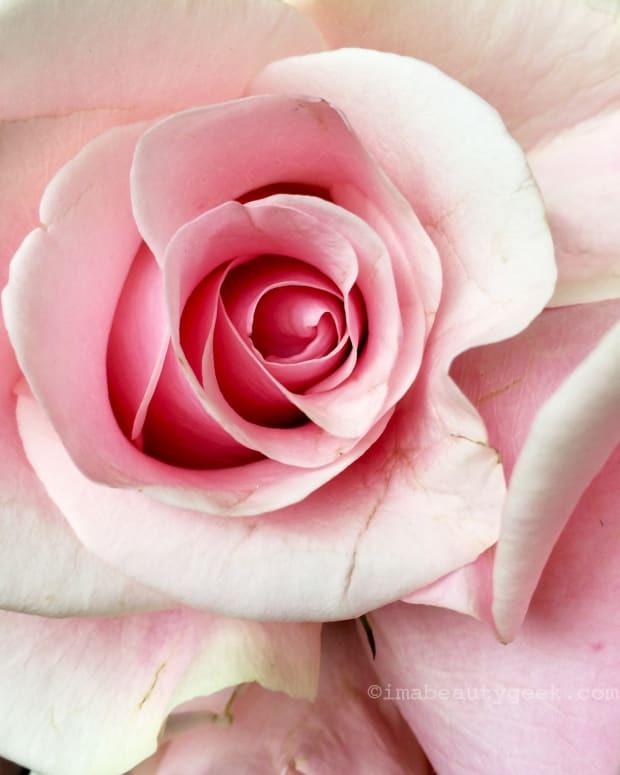 But it&apos;s also the fragrance, a breezy warm floral with a hit of sunny citrus and a sensuous whisper of musk. Released in January, Mediterranean Honeysuckle ($125 CAd at sephora.ca and $110 USd at sephora.com) is, to me, more of a Spring/Summer scent than just Spring. It wants to be worn with everything floaty, airy, swingy and drapey. I had to read the press release to find out the perfume is a bouquet of honeysuckle, lily of the valley, gardenia and jasmine splashed in bergamot, grapefruit and mandarin. It&apos;s also supposed to evoke exactly the scene that jumped into my brain box. I&apos;m not usually a floral girl – I wear cool, crisp men&apos;s fragrances. But Mediterranean Honeysuckle I like, and I think my body chemistry&apos;s down with it too. I&apos;m happy to wear a scent that triggers vivid thoughts of beaches, breezes and pretty flowers. 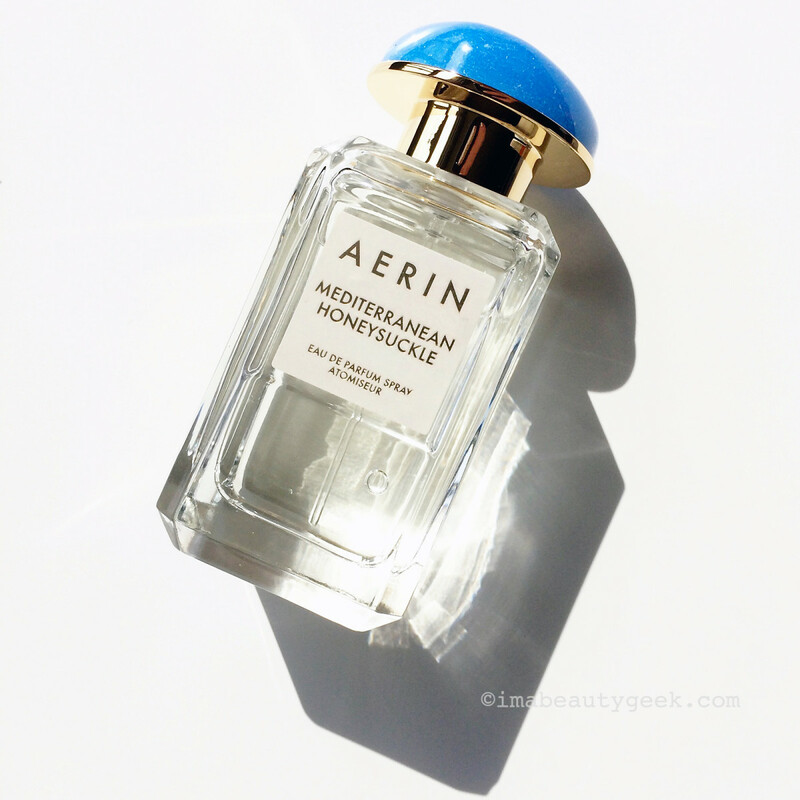 Have you had a sniff of Aerin Mediterranean Honeysuckle? 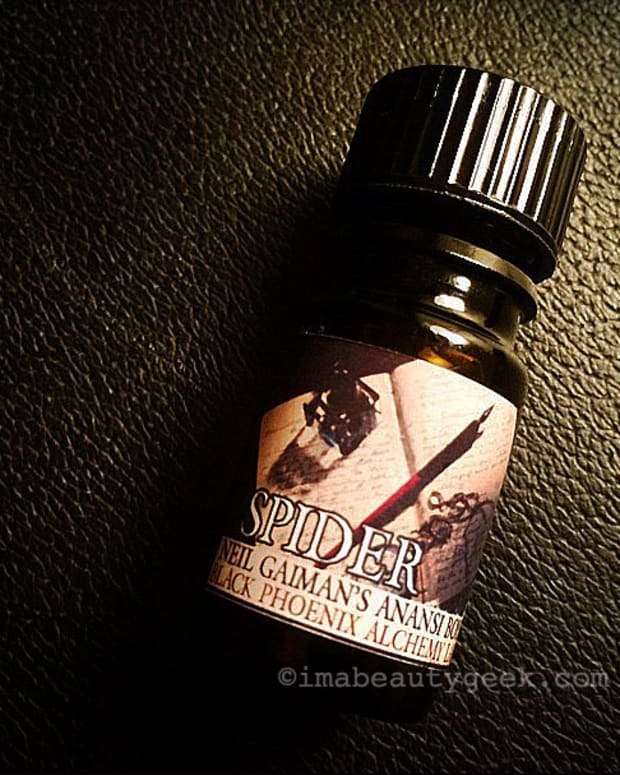 Do any of your favourite perfumes transport you instantly to someplace that&apos;s else?